After a week off I was reunited with the tater team once again! I missed my team so much that #andLarry’s jokes were almost funny again…..almost. Once my plane landed I dashed off to the Reno Rodeo with the team. The energy at the rodeo was great and the team was able to meet the rodeo queens and the professional bull riders! The team was also lucky enough to meet the rodeo photographer, Mike Peyton, who invited us to spend a day at Lake Tahoe with his brother, Larry Peyton, the rodeo media director. The next day the team spent the day soaking up the sun on Lake Tahoe! Mike even took the team on his boat and let them use his paddle and wakeboard! The #Tatertwins #andLarry loved being out on the water and had such a fantastic day on Lake Tahoe. 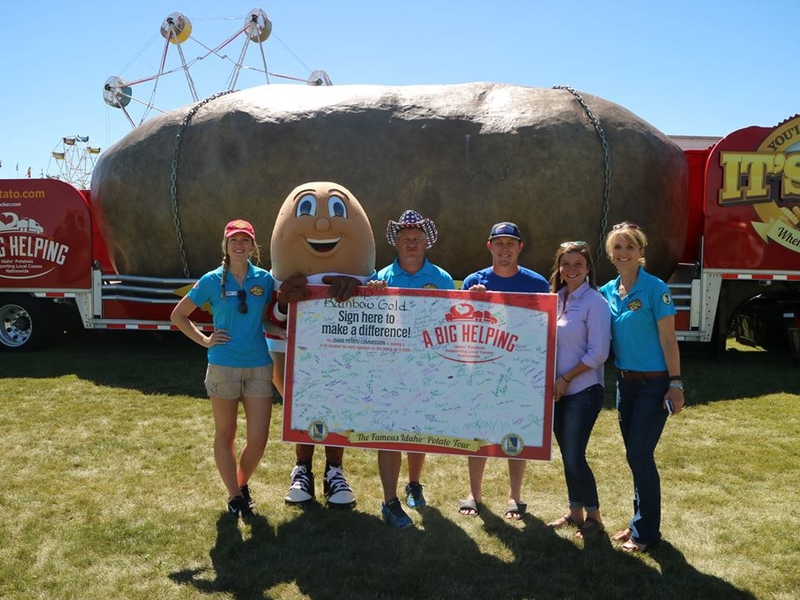 After the day on the Lake, Larry Peyton invited them to bring Spuddy Buddy in the arena for the second time! It was such a fun exciting event, I enjoyed the Reno Rodeo and spending the day at Lake Tahoe, it was definitely one of my favorite stops on tour! After Reno, we head back to our Idahome! 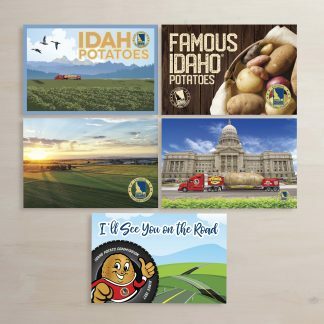 I’ve traveled and lived in Spain, New York and Costa Rica and have seen many beautiful sights around the world, but there is something so special about Idaho. To me, Idaho signifies family, friends and a beautiful place I call home. 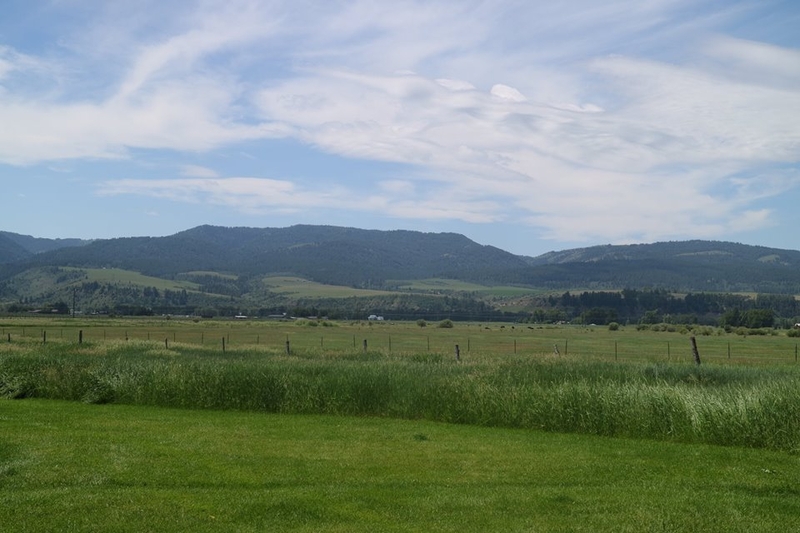 We started in Pocatello and made our way to the picturesque Swan Valley to spend a day at Camp Magical Moments, a camp for children diagnosed with cancer. The owner of the property Ann Walsh, normally uses it as a bed and breakfast, but she transforms the campsite to an oasis for campers to enjoy and have the ultimate camper experience. She wants children to have a normal childhood and have a community where they can share their struggles with. 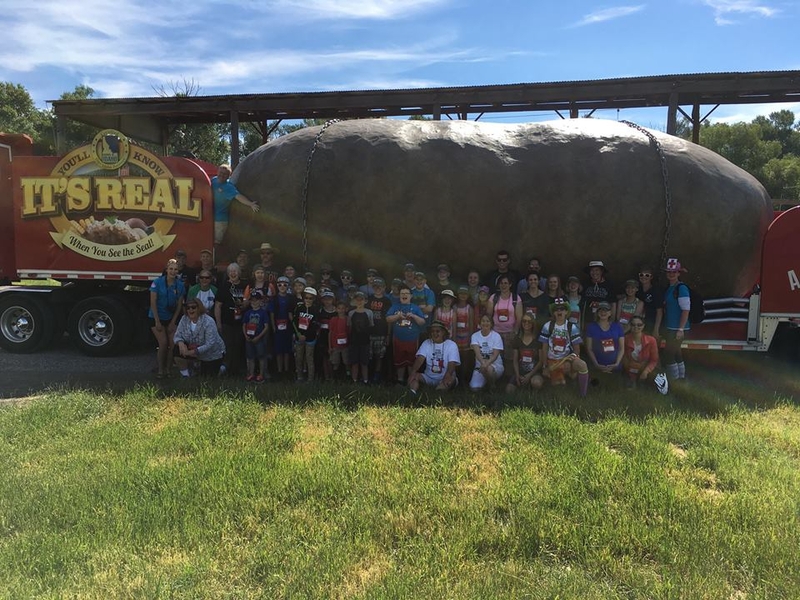 When the team drove the Big Idaho Potato to Camp Magical Moment the campers were eagerly awaiting their arrival. Campers cheered for the #Tatertwins #andLarry when they rolled up! It was such a magical moment seeing the children’s’ eyes light up as they saw the potato for the first time! Camp Magical Moments Campers with the Team! After Swan Valley, the team set off to Idaho Falls for the night where they had an amazing view of the Snake River from their hotel. From Idaho Falls they went to American Falls where they were invited to attend the IBEW 49th reunion. The event was at a campground and there were over 700 campers attending the reunion. IBEW is an electrician union and they have their annual reunion in a different state every year! 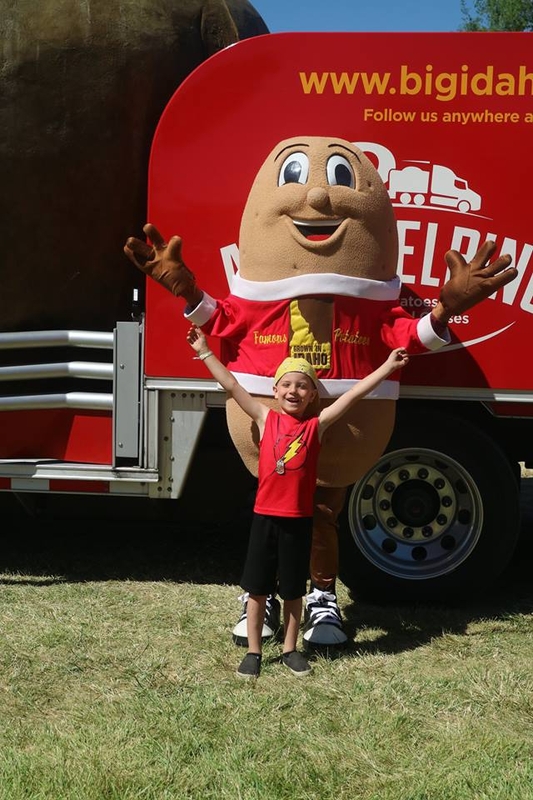 This was their first reunion in Idaho so it’s only fitting to have the Big Idaho Potato Truck at their first Idaho event. The fans were upbeat and excited to meet the team and see the truck. Their next stop was in Twin Falls, and the team was able to park the truck in the Target parking lot right by a major intersection. 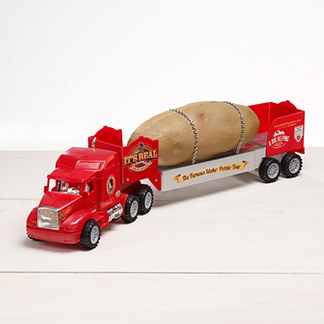 The visibility of the truck brought a steady stream of people to the famous potato. I was even able to meet up with friends from the University of Idaho and I gave them t-shirts and potato swag! 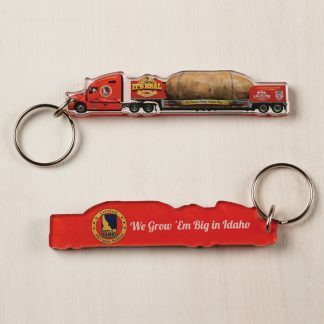 Now they can represent the Big Idaho Potato and the best University in Idaho! Then on Friday, Laura Martin (AKA Mama Bear) came out to join the tater team! They had dinner at an Elevation 468, a popular restaurant overlooking the Snake river and canyons. They ordered great meals paired with Idaho baked potatoes for sides (of course)! 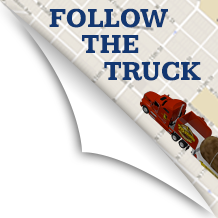 The following day the team went to Hazelton, Idaho for the Southern Idaho Truck show. We also had a signature board Camp Rainbow Gold at the event! It cost $2000 per camper to attend the camp, but the families don’t have to pay for their children’s stay. Fundraising is very important for Camp Rainbow Gold and it was so rewarding to be able to fundraise and pay for a quarter of a camper’s cost! It was a pleasure having mama bear out with us at the truck show, she is such a positive, influential person and the BEST BOSS EVER! My family also made it out to the event and got to see what I do every day! Now the tour is going back East, where we have an upcoming event in Crossville, TN called “Healthier Tennessee” and then we will be going to Dunwoody, GA for a Fourth of July Parade! I Can’t wait to see what the summer has in store! The Tater Team and Laura giving the signature board to Camp Rainbow Gold.